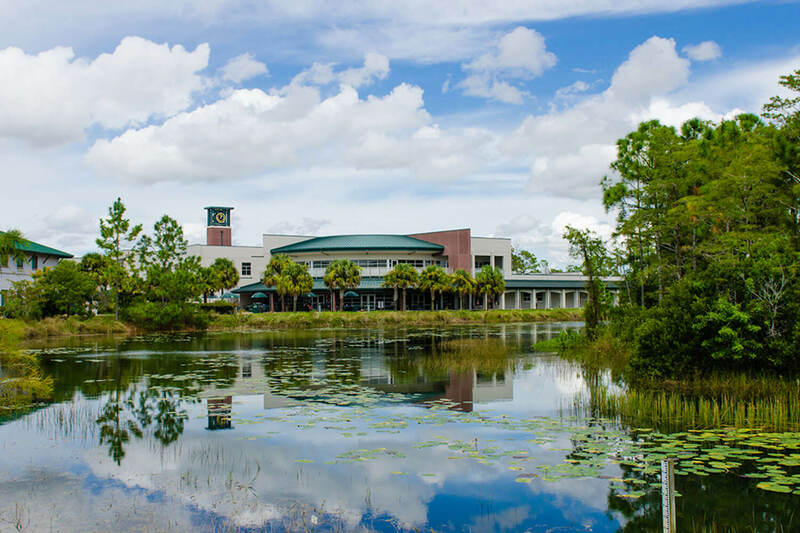 Located in Fort Myers, FGCU is accredited with 56 different bachelor’s degrees, 25 different masters degrees, and 11 certificates. FGCU is ranked first-tier among regional universities in the southern United States by “US News & World Report” and is also renown for their business school by The Princeton Review. Go Eagles! Founded in 1991, The FGCU Alumni Association is a young organization. They sought Cerkl to find a more innovative means of engaging their alumni. With the power of Cerkl’s automated engagement scoring tool, The FGCU Alumni Association is able to leverage a clear understanding of alumni interests- while eliminating any guesswork in the content creation process. Due to Cerkl’s ability to learn about the interests of each subscriber, each newsletter is a personalized reading experience for the FGCU alumni. The FGCU Alumni Association is committed to engaging their graduates in a lifelong allegiance with FGCU and fellow alumni. They aim to cultivate opportunities for personal and professional growth well after graduation. Cerkl is excited to help make their mission possible and we can’t wait to help make them awesome!